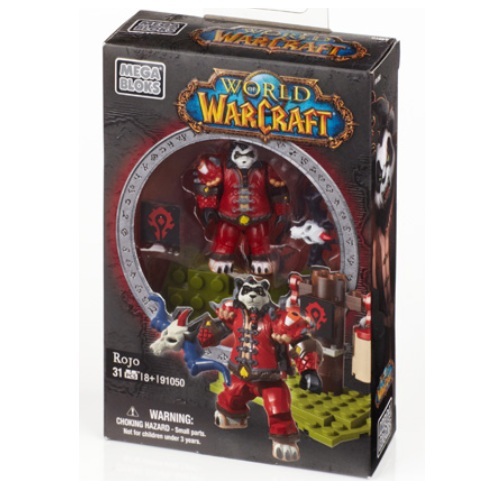 Product Detail Summary: From World of Warcraft by Mega Bloks, build and customize Rojo, the confident Horde Pandaren Hunter, with interchangeable gear featuring Gronnstalker’s Spaulders and bow. Includes a Horde training build inspired by the Pandaren inhabited Panderia. Buildable Pandaren Hunter micro action figure with customizable armor. Collectable chest plate, Tier 6 Gronnstalker’s Spaulders and bow to mix and match.